Now that we have outlined our work history on our computer screen, we are ready to fill in some details. This is our opportunity to describe what we did in each of our jobs. Job candidates often start by pasting job descriptions into their résumés, but this is not the most powerful approach. A more powerful way to describe your work is to focus on what you accomplished at each job because employers know our job description. Should You Copy Your Job Description into a Résumé? Many of us wrote our first résumés after high school or college using the job descriptions for the positions we held. We pulled the job description that we were given when we were hired from our file and copied it into our résumé. In other words, if our job as an office assistant was to answer the phone, type letters, and file documents, that is what we wrote. Some people still write their résumés in a similar way. They go to their company Web site, copy their job description, and then paste it into their résumé. Alternatively, they go to an online database of job descriptions such as www.onetonline.org to copy and paste a generic job description from this site. Anyone with Internet access can look up your job description. A résumé with job descriptions tells the recruiter or potential hiring manager nothing they need to know about you. The job description may include functions you did not perform, or terminology you are not familiar with, so you will not be prepared to defend it at interview. Our solution is to describe your unique contribution to the job. First, briefly state the scope of your assignment, then discuss your accomplishments on the job. Explain the Scope of Your Job. The scope statement, then, gives us the opportunity to tell the reader what our boss, corporate leadership, board, or agency leadership mandated us to do. The next step is to describe what we did to accomplish this mission. The remainder of the content under each job title consists of bullet points, often referred to as accomplishment statements. An accomplishment statement starts with a strong action verb, then describes what business problem or opportunity you were asked to address, by taking what action, to get what (quantifiable) result. This is sometimes referred as the Problem, Action, Result, or PAR, model. Another very similar approach is the STAR, or situation, task, action result model. The strongest way to develop PAR statements for your résumé is to set up a three-column table with Problem, Action, and Result columns, then write as many problem, action, result examples as you can think of in each row of the table, as I did on the worksheet I used to create an old résumé. Problem: The business problem or opportunity is a situation you were expected to address at your job. 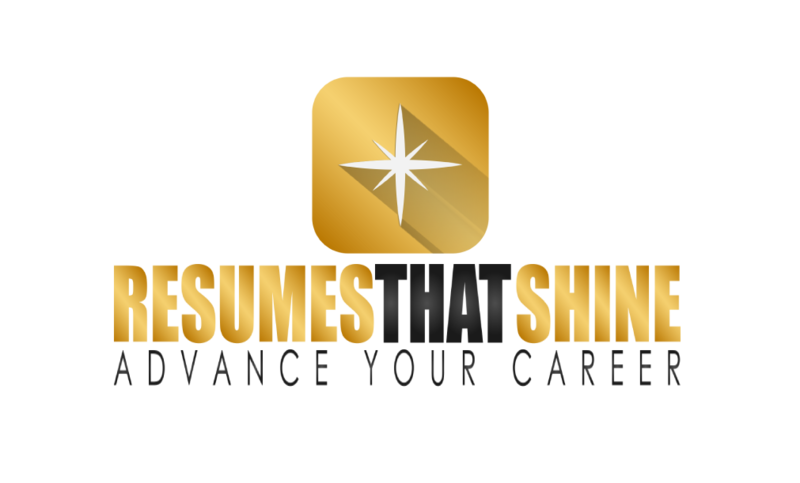 For example, at a large welfare-to-work program in Brooklyn, NY known as WeCARE, I was expected to create résumés for every work readiness client in the program. Welfare-to-work program regulations in New York required that each work readiness client had a résumé. Our job developers also needed the résumés to market each job candidate to industry. Action: I critiqued, edited, or wrote more than 2400 résumés for job candidates over an eight-year period to address this business problem. In addition, I led résumé classes and computer lab sessions to help our job candidates develop résumés. Result: The quantifiable result was that I was credited with about 200 competitive job placements. Worked one-on-one with more than 2400 participants to develop résumés that addressed their individual situations. Credited with more than 200 competitive job placements among individuals that attended my résumé workshops, one-on-one résumé coaching sessions, and job search computer labs. I could have condensed this into one bullet point, but decided to write two bullet points for clarity. Most job candidates I work with do not take the time to do a worksheet before they write their bullet points, but those that have done it have stronger résumés. Job candidates often tell me that they do not have any accomplishments—they just did what their boss told them to do every day. I’ve found that just about everyone does have accomplishments, though. For example, a custodial maintenance worker may be tasked with cleaning a 23,000 foot warehouse each morning. He or she uses certain tools, such as mechanical buffers and solvents, to solve the problem. The result is that the warehouse is clean and safe at the start of business each day. The most important thing to do is use strong action verbs at the start of each bullet point. Often job candidates tell me they “participated” in meetings. This could mean they sat in certain meetings and took notes, or it could mean they made a major presentations. “Took notes to provide accurate minutes for the CEO and leadership team” is a lot stronger than “participated.” Google “résumé action verbs” for many excellent lists if you get stuck. It would be very easy to create an “old school” résumé employment history section today using MS-Word. You could list your employers and job titles, and then paste in your job description. The résumé will probably not generate many interviews, though, because it would provide little information that differentiates you from your competition. If you do get interviews, the résumé will not guide the interviewer in the correct direction. Accomplishment-based résumés generate better results because they communicate your unique value proposition to employers. Recruiters and hiring managers will be prompted by résumé content to ask about accomplishments you are prepared to discuss. You’ve now completed the most challenging section of your résumé at this point, but some critical information is still not on the page. This information includes the certificates and education that help make you qualified to work at your job. We’ll address these issues next week.